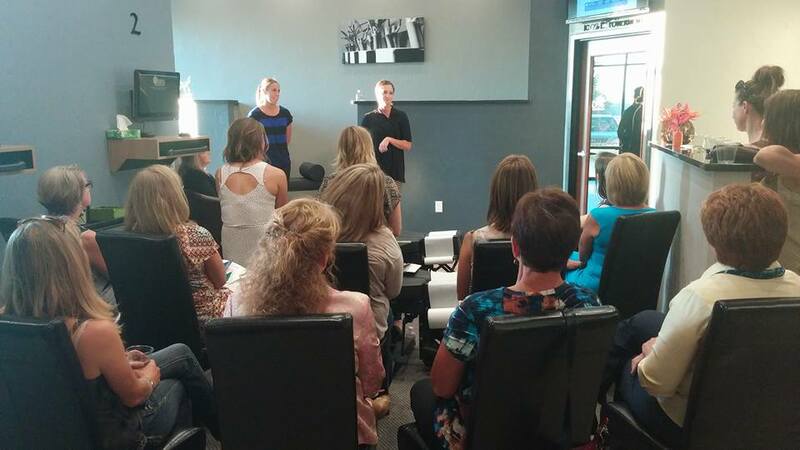 We are always looking for amazing presenters to teach and inspire our guests at our events. There is no need to be a member to attend events. Simply find an event on our calendar, and join us!